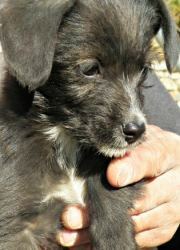 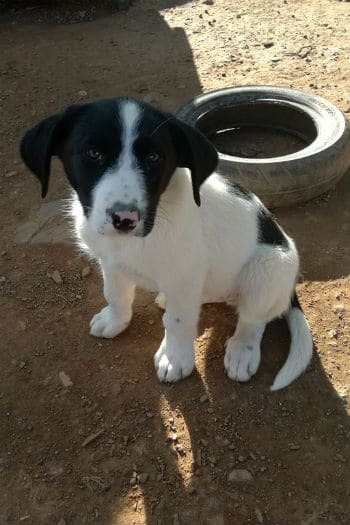 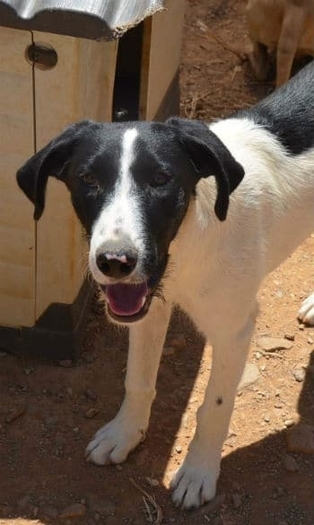 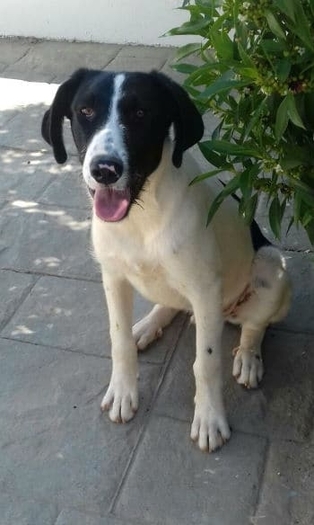 Sweet Sammy is one of three affectionate little puppies found in Tijola (outside Órgiva) who are all looking for new homes. 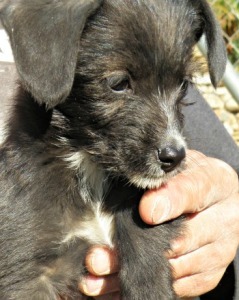 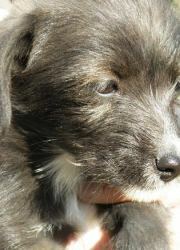 He’s a 3 month old (at time of posting) black and white terrier. 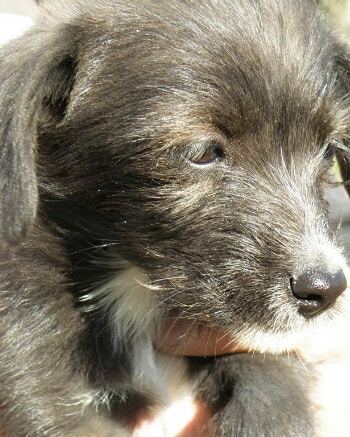 He won’t grow to be very big.